It's time to show Sutter Some Love! No sales, no volunteer hours, no obligation to purchase something! Just click and donate! 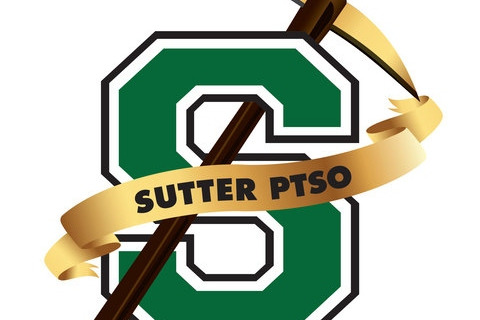 Last year our Sutter Love Campaign raised enough money to retrofit the bleachers in the gym. This year, we would like to raise enough money to replace the sound system in the gym. We'd also like to add a few more picnic tables and some decorative elements to the chain link fence. What's in it for our students? Campus pride and no homework! For every $8,000 raised, the students will receive one night of no homework beginning 2/13. We hope you will join us in showing Sutter Some Love by contributing today!